Matt Walsh may have moved from Championship rugby with Rotherham Titans to National Two South side Worthing Raiders, but his season in Sussex has certainly got off to a positive start. Walsh moved back towards home to pursue a career in teaching, but he is still really enjoying his rugby. The scrum-half has featured regularly for Jody Levett’s men and a man of the match performance against Redingensians was a reminder of what a talent he is. 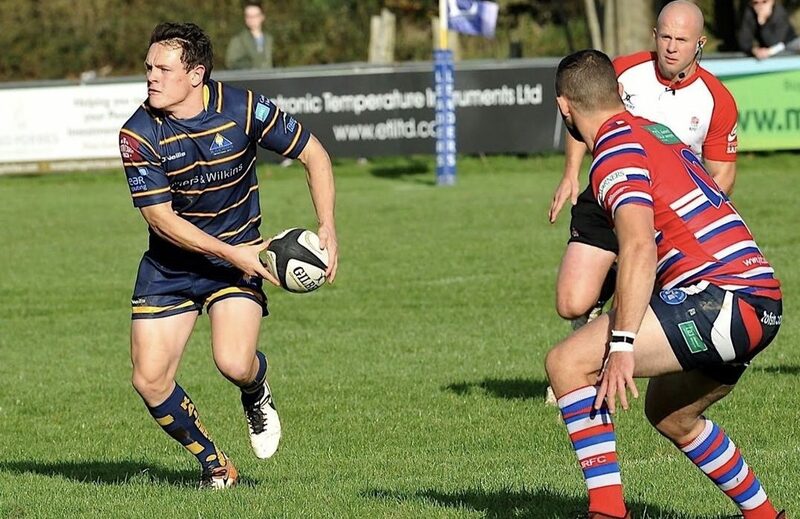 Tries against Wimbledon and most recently, Tonbridge Juddians, have added to a solid start to the campaign for Walsh and it is fair to say the former Chester and Darlington Mowden Park man is flourishing in the fourth tier. At 25, Walsh has already experienced playing at a high level in his career and he is hoping his knowledge can help push Worthing forward. The Raiders picked up a much needed win in Round Nine against Tonbridge Juddians which leaves Worthing 10th in the table and 11 points clear of the bottom three. The club from Roundstone Lane have been embroiled in relegation fights in recent years and Walsh is keen for his side not to be scrapping for their lives towards the end of this season. He added: “We have had a tough run recently – playing six of the top seven – but we have played well at times especially against the likes of Cinderford and Chinnor. “The aim for us is to go into every game thinking we can score four tries because if we do that we have a good chance of winning the game. We have to be realistic in our ambitions this year, but we are determined not to be battling against relegation. “Mid-table and top-half is where we want to be and I just want to keep contributing and supporting the team as best I can. Worthing Raiders go to seventh placed Canterbury. A full preview of Round 10 in National Two South will be on the site tomorrow.